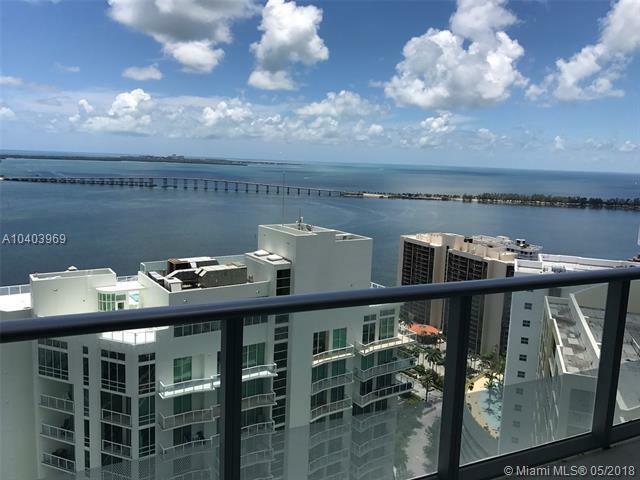 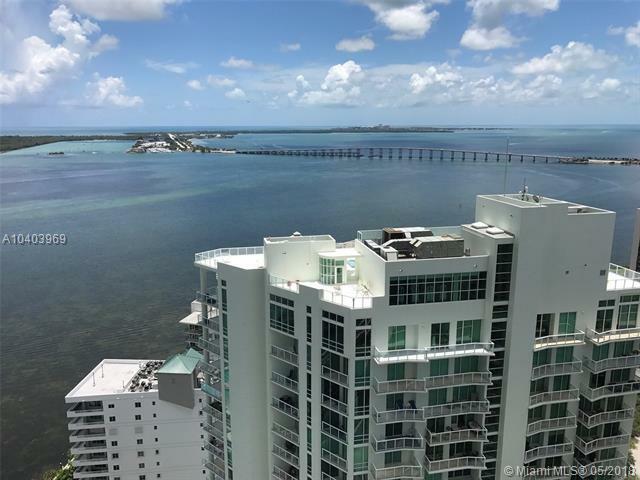 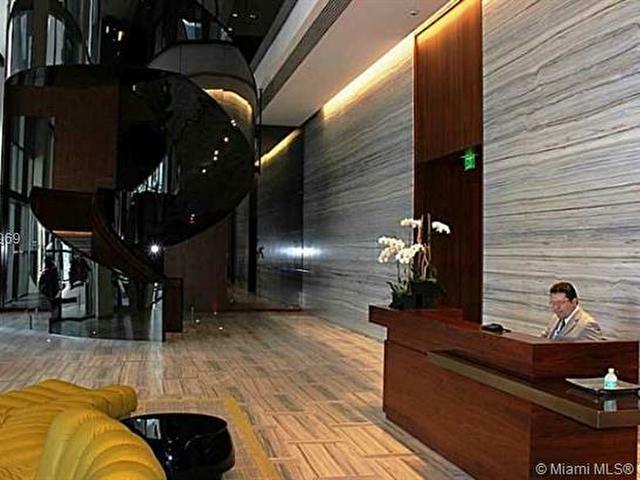 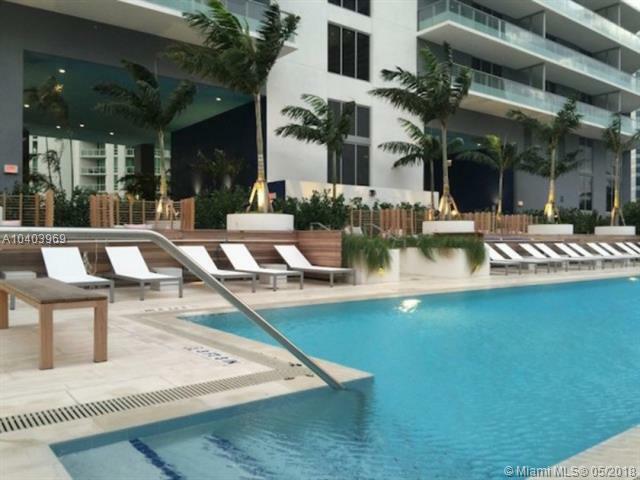 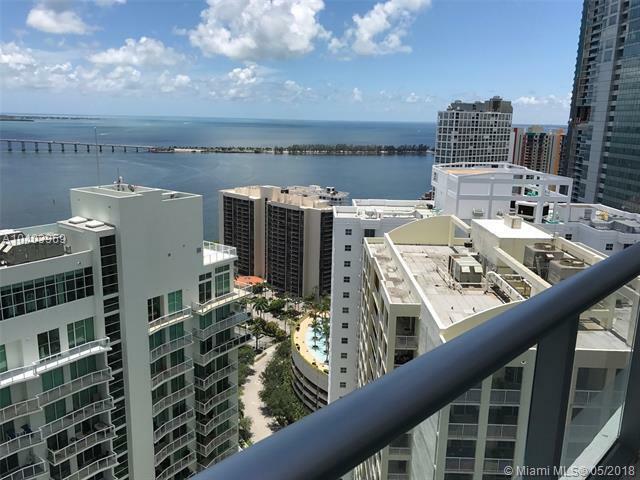 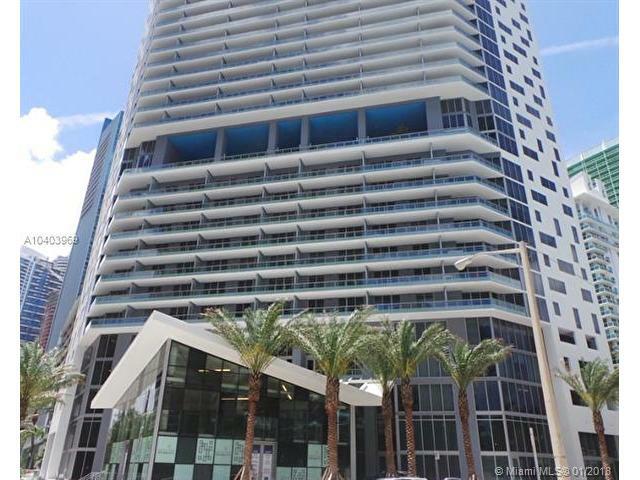 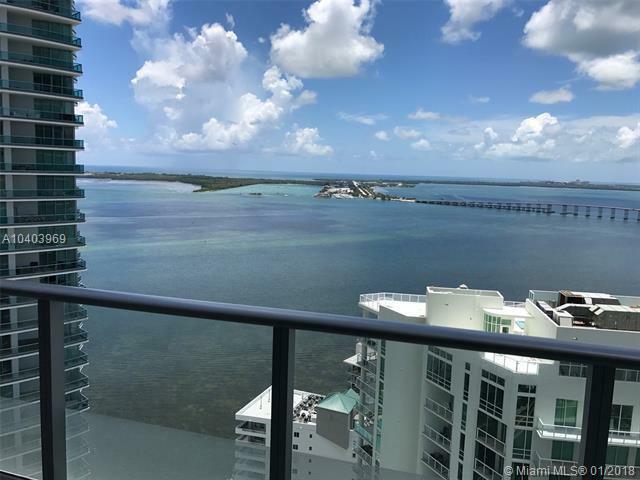 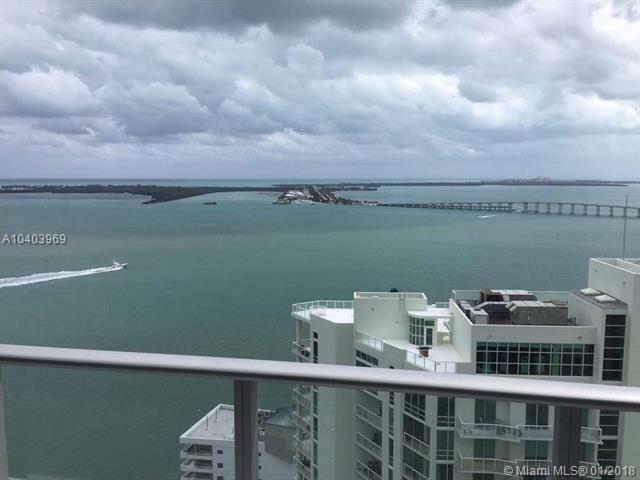 Outstanding bay and ocean views from this beautiful 2 bedroom 2 bath plus den (Den could be a 3rd bedroom) condo in the heart of Brickell. 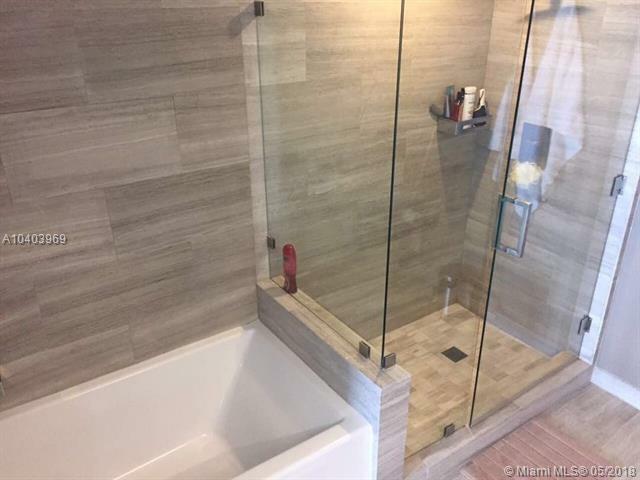 This condo has about $100K in upgrades. 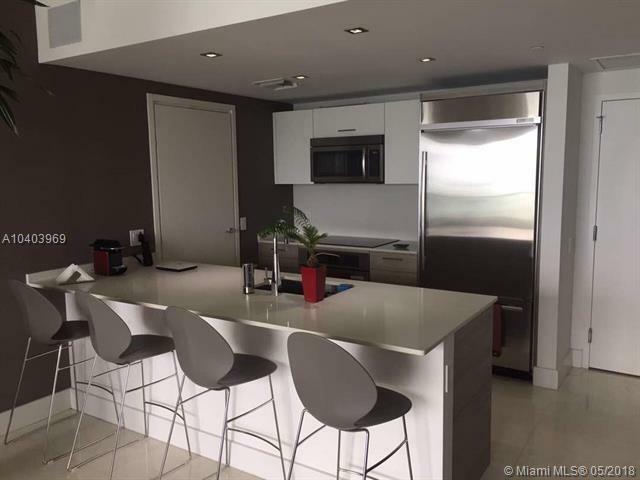 Marble floors, drywall in ceilings with direct lights. 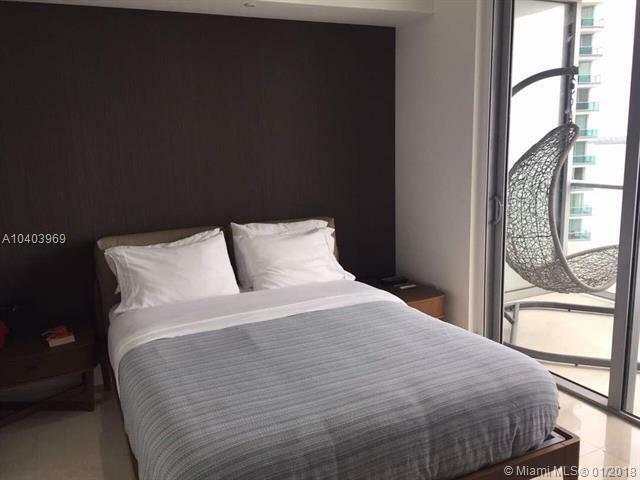 Intelligent apartment , you can control lights, drapes, music A/C etc from your phone and from anywhere in the world. 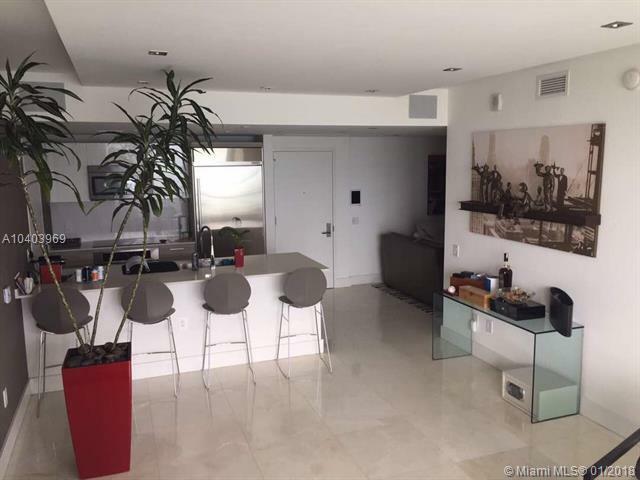 Italian closets, Surround sound, tv embedded in the wall. 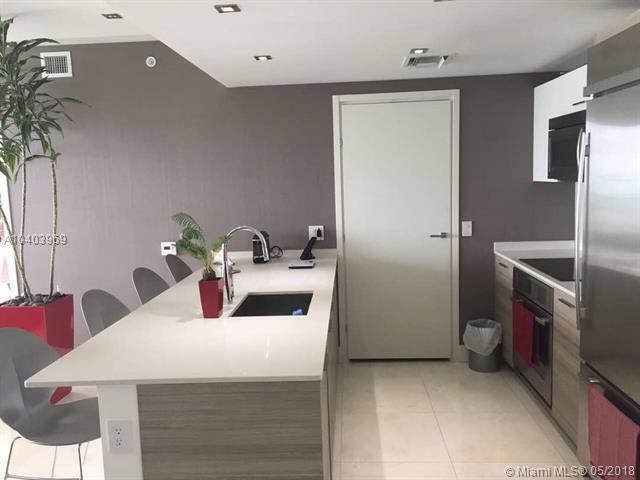 Decorative wallpaper, etc. 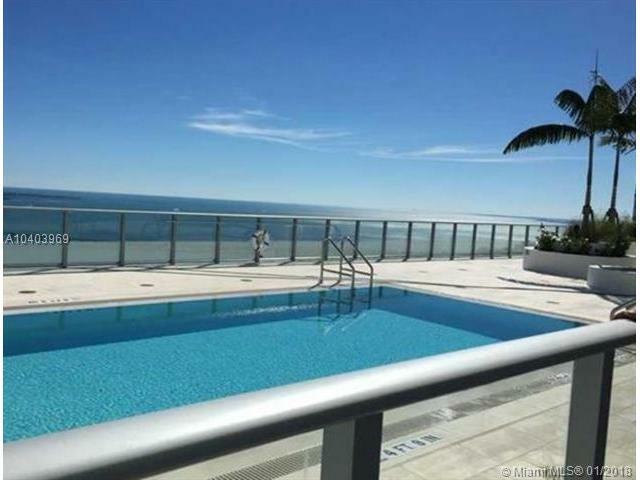 A must see condo and ready for the sophisticated buyer. 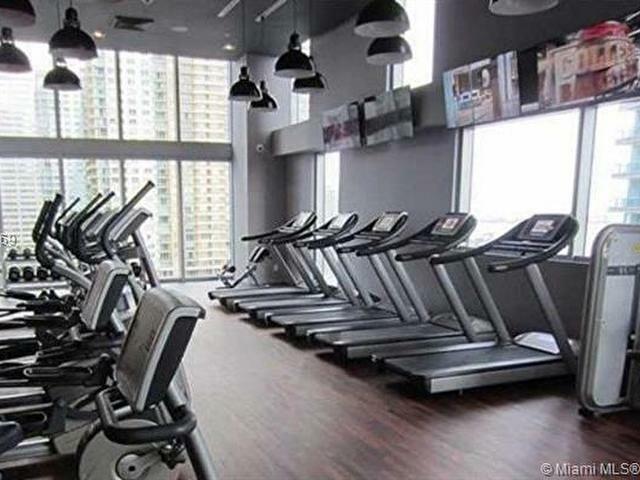 Building has great amenities.